Incredible Bow Mar home! Fully customized, filled with natural light and thoughtful attention to every detail. Open floorplan with vaulted ceilings, rich walnut floors, extensive woodwork throughout and a gorgeous marble kitchen. This perfect family home features 5 bedrooms each with en-suite baths (or 4 bedrooms plus study with custom murphy bed), a family work center & childrenâs homework space. 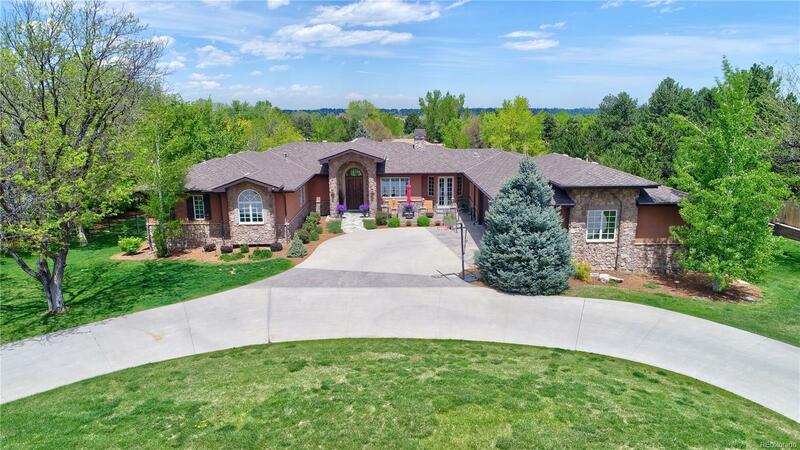 The walkout bsmt features a theater, work-out room with a sauna and steam shower, a wine cellar, bar, hot tub âgrottoâ, tons of flex space for craft or hobby rooms, ample storage. Level, fenced backyard, three private patios and a four-car finished, heated garage. Bow Mar is wonderful - large lots, recreational lake and beach, sailing, pond hockey, fishing, great schools, lots of community events, picnics, concerts at the lake. Call today for an appointment!